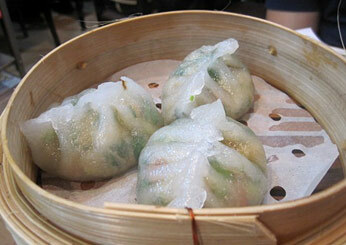 The impossibly light lard-pastry dumplings with char siu pork at Hong Kong's divey Tim Ho Wun justify its Michelin star. 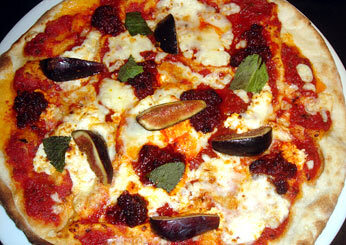 In Barcelona, Pizzeria Saltimbocca's virtuoso chef, Jordi Vilà, uses a two-year-old sourdough starter that ferments for 24 hours. 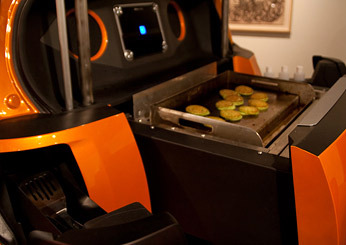 The crew at L.A.'s Kogi BBQ Korean-taco truck now has the Scion Mobile Kitchena car with a built-in grill to make foods like chive pancakes. Tokyo's soba-obsessed Sasuga Hanare keeps a soba grinder behind the counter. 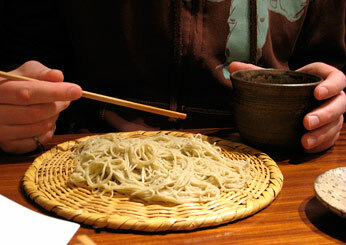 It uses buckwheat in nearly every kaiseki course. 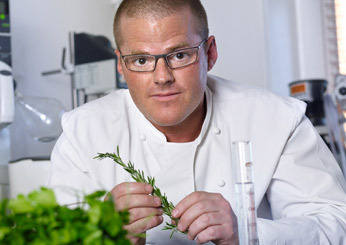 Led by Heston Blumenthal (photo), the cooks at Fat Duck in Bray, England, spent months perfecting an ice cream that won't melt when flambéed.